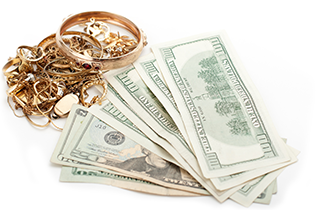 Grove Pawn & Gun offers cash for all your jewelry, electronics, guns, musical instruments, and more. 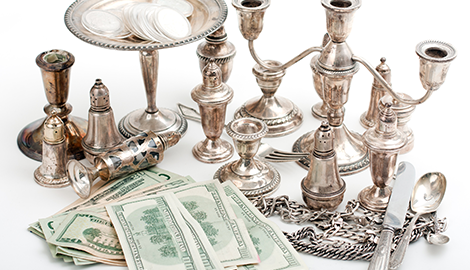 Turn your unused items into cash today by selling them at Grove Pawn & Gun. Give our reliable team at Grove & Gun a call today to see if you qualify for one of our affordable loans. 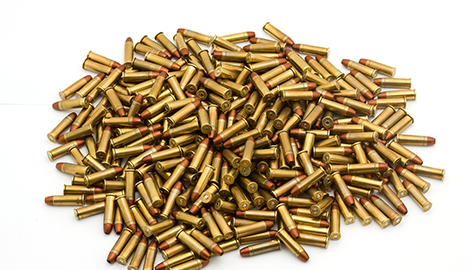 Obtain instant cash for gold in Locust Grove, GA at our reputable Grove Pawn & Gun shop. for all their gold products, despite their condition. Grove Pawn & Gun has low-rate car title loans available to help you obtain the cash you need fast. Do you need extra cash and do you need it now? 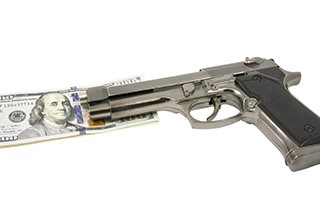 Head on over to Grove Pawn & Gun shop in Locust Grove, GA. We offer top dollar cash payments for many types of new or gently used goods, such as guns, ammunition, jewelry, electronics, musical instruments, tools, and more. Bring your items with you when you come to our shop, and our friendly sales team can immediately let you know what we are willing to pay for your items. 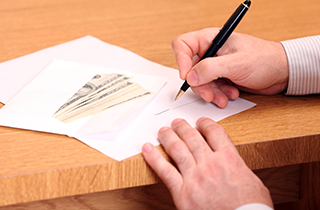 Once we reach an agreement on price, we will provide you with cash in hand. This is a quick and easy way to get the funds you need today. 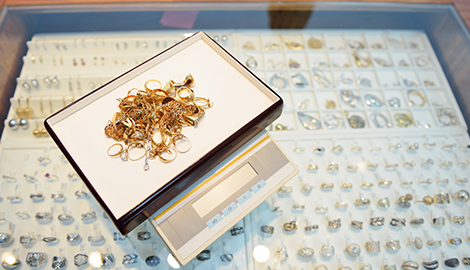 We also pay great rates for any type of gold items you have, such as jewelry, coins, and pocket watches. No matter what condition your gold is in, we will pay you top dollar for it. If, on the other hand, you are looking to purchase guns and/or ammunition, any type of electronics or tools, or musical instruments, Grove Pawn & Gun is the place to go. We offer a large inventory of quality items, all available at very affordable prices. In fact, you will find it hard to beat our very low rates anywhere else in town. If you need cash, but do not have any unwanted goods to sell, one of our low-rate car title loans could be the perfect solution. If you own your car and have the title, we can help you out. Our loans are available on a case-by-case basis, but we do our best to work with every client that comes through our doors. Whether you are looking to buy or sell, or you need a fast and easy loan, make your first stop at Grove Pawn & Gun. Reach out to our Locust Grove, GA shop today to get more information.